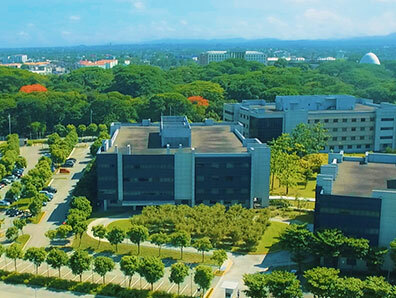 The global operations center in the Philippines delivers a variety of services for the RELX Group business. Enjoy a fun, engaged and professional work environment. Sharing is caring. This is how we give back to the community. Put your career in the right direction. Join Us! We believe in Valuing What Matters. We value YOU. We put high priority in the development of our team members. We recognize achievements and celebrate successes. Build your career with us and help make a difference to the society! 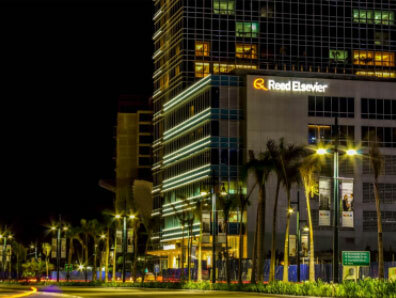 You may contact us at manilacareers@reedelsevier.com or iloilocareers@reedelsevier.com or click the link below to access our list of current openings and online application.